SWOC win the qualifier by 6pts from SBOC !!! Mar 17, 2019 .....read more. Mar 13, 2019 .....read more. Mar 12, 2019 .....read more. Compass Sport Cup 1st round - 17 March, The Slades Taunton. JK Relays - 22 April Minley nr Camberley Berkshire. British Championship Relays - 6th May Middleton Park Leeds. If you can go to any of these events. Jan 31, 2019 .....read more. Oct 22, 2018 .....read more. 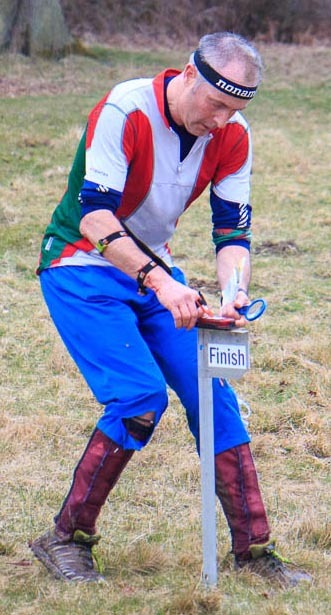 Orienteering is a sport for all the family, for all ages and you don't have to be super-fit to compete. Be as competitive or as relaxed as you want, the idea is to have fun. Click here for a beginners guide to orienteering.